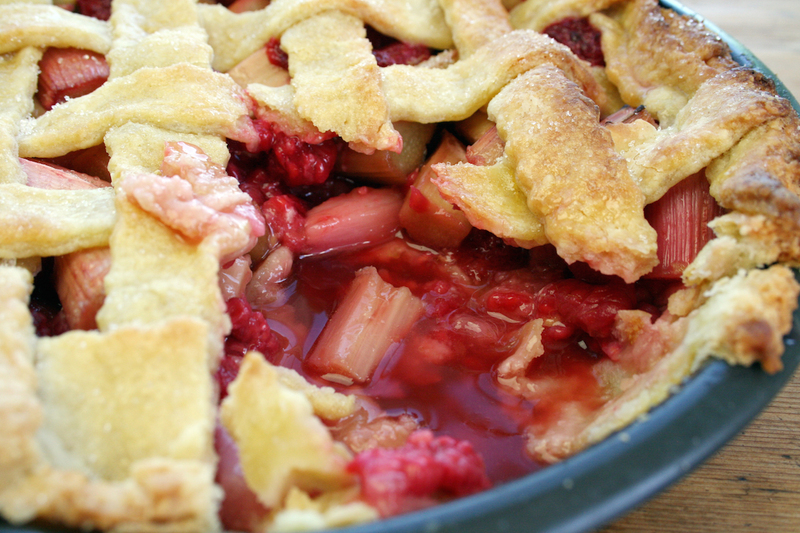 pour in the rhubarb and raspberry filling and push down – it will seem very full. 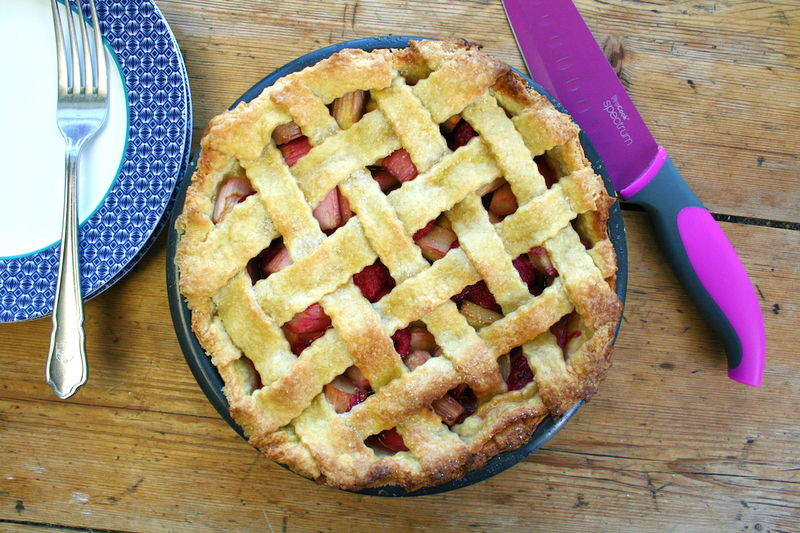 roll out the remaining flour and cut into strips – I use a pretty fluted pastry cutter but plan strips would work – then carefully lattice your pie top by weaving the strips over and under each other. bake for 30 mins until the pastry is golden and the interior begins to soften then let it cool entirely and eat is chilled with pouring cream! 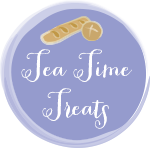 i’m linking this pie to Tea Time Treats hosted by Lavender and Lovage which has the theme of local and regional treats… with both my rhubarb and raspberries fresh from the Lincolnshire fields I could not get any more local! Meander on our way? Fat chance! Especially if one of these pies might be in the offing. I really really want rhubarb pie now. I'm afraid you wouldn't like the way I eat pie! It's got to be warm with custard or ice cream at second best! I do love the sound of this pie though with the balsamic vinegar in. Definitely sounds tasty. What a fantastic spring pie! Your crust is beautiful and perhaps it will inspire the sun to come out soon. Have a lovely weekend! Beautiful! The joy of a double crust rhubarb pie! 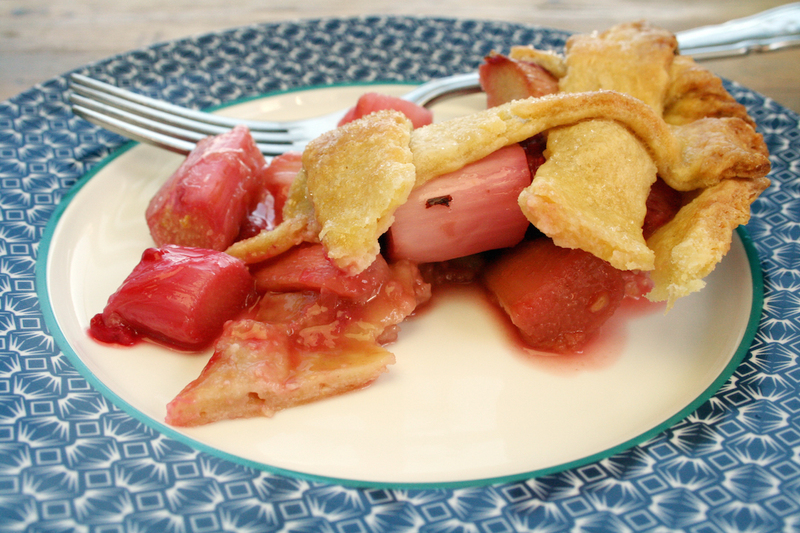 I love the idea of combining rhubarb with raspberries but would have to eat mine warm with custard! I think I could live with it!! Thanks Tricia. And indeed the sun is out today!!! Got to love that double crust! Beautiful pie, lovely post. Vintage Belleau Kitchen! That's wonderful lattice work there! Leapt right out at me in Feedly! Bet the filling is fab too.